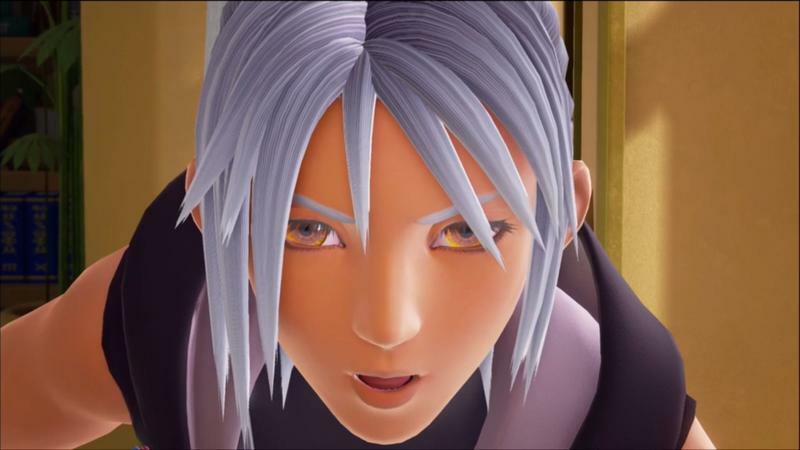 Now that Final Fantasy XV has finally gone gold, Square Enix can start pouring some advertisement resources into Kingdom Hearts III. Fans who waited months for something new were treated to a pair screenshots at Paris Games Week. This power form was edited as it is the Keyblade from a world that hasn’t been released yet, so it has changed into a hammer shape. The two screenshots show off a new Drive Form called Guard form. From what I can make out, this form turned the Keyblade into a hammer with the aid of Hercules’ shield. We know that the Keyblade will be able to take many different shapes in Kingdom Hearts III, and this reveal shows us that they will include items from Disney movies. 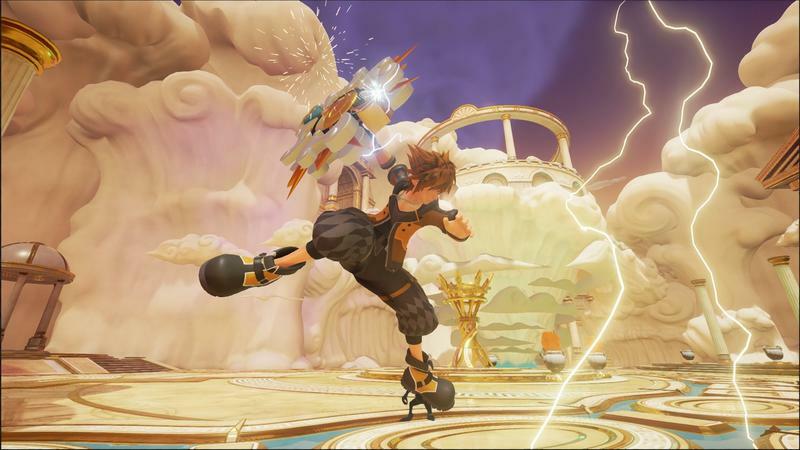 Square Enix apologized for not being able to reveal anything else just yet, but it promised more details on the highly anticipated game after the upcoming release of Kingdom Hearts HD 2.8 Final Chapter Prologue. 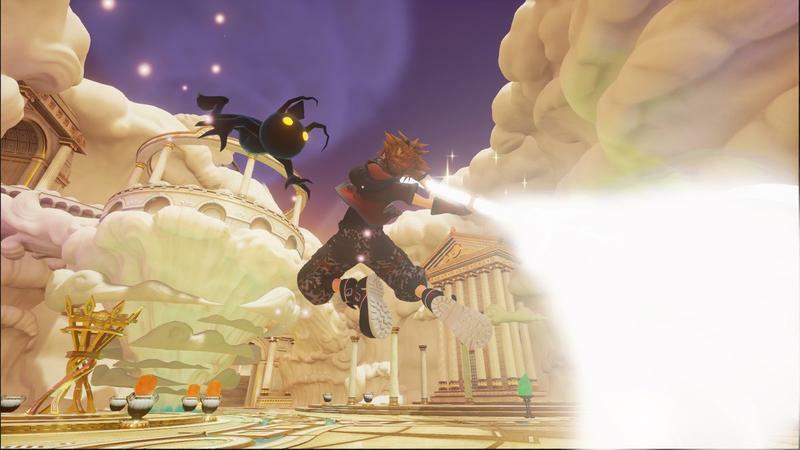 This will happen on Jan. 24 in North America on the PlayStation 4 and Xbox One, meaning we’ll have to wait until next year for more information on Kingdom Hearts III.